Screencasts help learners get familiar with systems and software before they dig in for themselves. In this post, you’ll learn how you can create high-resolution recordings that display every important detail using Storyline 360. The secret to pixel-perfect screencasts is making sure that you capture and play your video at around the same size. If you shrink or expand your screen recording to fit your slides, you’ll end up with a final product that’s blurry and hard for learners to follow. The screen recording tool in Storyline 360 makes it really easy to avoid this problem, since you can create screencasts at any size and customize the recording options to minimize scaling. Here’s how to do it in a few easy steps. First, you’ll want to determine the average or target screen resolution for your learners. This is important because the more your project has to scale up or down to fit the target screen resolution, the lower the resulting image quality. Obviously, there will be some variation in screen resolution among your learners, but the goal here is to choose a screen resolution that’s closest to what most people use to limit how much your course has to scale. This article provides some helpful context about screen-size trends. Do your research, talk to your learners, and make an informed choice. Then, set your story size to the target screen resolution you’ve chosen. Since your aim is to avoid scaling, it’s important that your recording dimensions match the story size you’ve chosen. When you’re ready to record, set the recording area to the same dimensions. Note that it’s always best to define your story size before you begin creating your course. If you change your story size mid-project, you might need to adjust the size and placement of objects on any slides that you added prior to changing the dimensions. If you’re switching between different software in a single recording, this helpful post from Tom Kuhlmann has a cool trick for making sure all your windows display at the right size. If you need to capture your entire screen and you have a large monitor, lower your monitor’s resolution (while maintaining the same aspect ratio) before you record. It might look blurry while you’re capturing your screen, but when you go back to your normal resolution afterwards the image will look crisp. 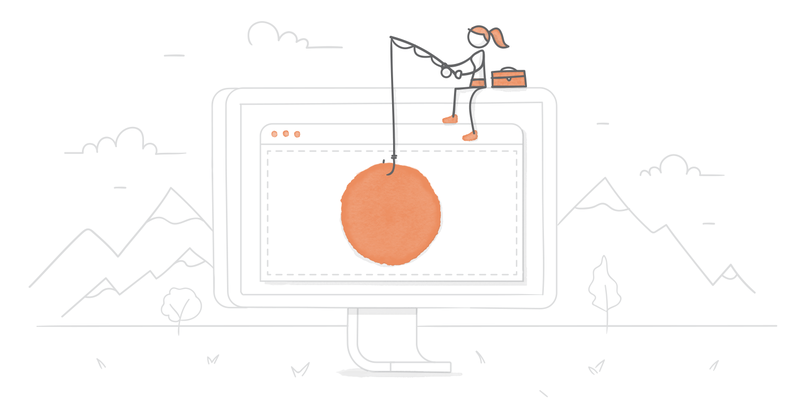 Start Creating High-Resolution Screen Recordings in Storyline 360 Today! Start a free 60-day trial of Articulate 360 to build high-resolution screen recordings in Storyline 360, and so much more. And be sure to come back to E-Learning Heroes regularly for more helpful advice on everything related to e-learning. If you have questions or screen recording tips to share, please leave a comment below! Thanks for the tips. It would be helpful to understand what tool to use to do the actual recording. I see that there is an option in the storyline "Slides" ribbon for "Record Screen". Is that the recommended way? I know that Articulate 360 also has "Replay" and "Peek". How are those different and when do you recommend using them? I just did a screen recording and I used the Record Screen button. It worked well. Our team uses Camtasia. Great tool! At my last employment we used Captivate in the Demo mode. It was a great tool. Storyline's screen capture tool is a bit glitchy. At first the audio didn't work, and if the size isn't just right or you want to resize later, you can't cause it gets ugly as this article discusses. If longer than a minute or two I use camtasia but I plan to test the record tool. I think the screen recording function for the Step-by-Step modes (View, Try, Test) is by far the best tool in the business! Learners will retain more if they get to "try" the software themselves and that's where Storyline's screen recording tool is top notch! Great tips! In my opinion the screen recording function is the only area where Adobe Captivate has any real edge over Storyline. The way it captures each interaction as individual frames and allows you to edit each one; highlighting stuff, adding sound effects and determining the exact path of the cursor is frankly brilliant - and sorely needed in Storyline. Other than that, Storyline is by far the better tool! Morten is 110% correct in this post. The lack of quality screen recording and the multiple issues with HTML5 playback with Edge and IE11 has given my company no choice but to switch to Captivate going forward.